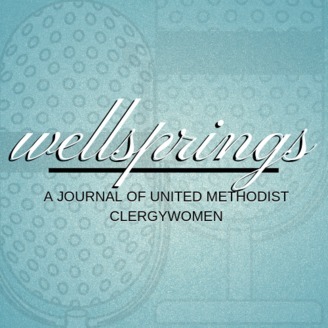 The WellSprings Journal podcast series is an expression of United Methodist clergywomen that offers leadership experience and emerging stories as women in Christian ministry. Find inspiration, joy, and motivation for the day! In the aftermath of the special General Conference in St. Louis, HiRho Y. 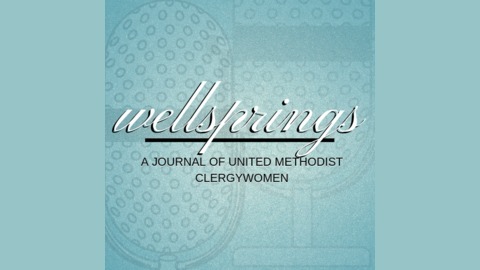 Park shares how United Methodists need to optimize our commitment to worldwide connectionalism; localized regional culture, internal diversity; and global mobility. In a word, United Methodists need to update ourselves for life in the 21st Century.